British feminist writer and human rights activist. She is the author of Living Dolls: The Return of Sexism (2010, Virago) and The New Feminism (1998, Virago), and is the director of Women for Refugee Women. Her father was Nicolas Walter, an anarchist and secular humanist writer; her grandfather was William Grey Walter, a neuroscientist. 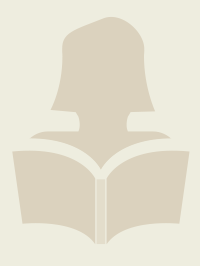 After attending North London Collegiate School, she read English at St John's College, Cambridge, graduating with a double First, and then won a Frank Knox Fellowship to Harvard.Her first job was at Vogue magazine, she then became Deputy Literary Editor of The Independent and then a columnist for The Guardian. She went on to write for many publications and to appear regularly on BBC2's Newsnight Review and Radio 4's Front Row. In 1999 she was a judge on the Booker Prize. Walter is the founder and director of the charity Women for Refugee Women which campaigns for the rights of women who seek asylum. In 2008 Women for Refugee Women produced the play Motherland which Natasha Walter wrote based on the experiences of women and children in immigration detention. It was directed by Juliet Stevenson and performed at the Young Vic in 2008 by Juliet Stevenson, Harriet Walter and others. Women for Refugee Women subsequently worked in partnership with other organisations to campaign for the end to the detention of children for immigration purposes in the UK, a policy which the government announced it would end in 2010. She is the author of The New Feminism, which was an influential feminist book published by Virago in 1998. 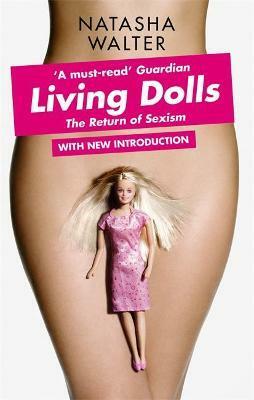 Her book Living Dolls, also published by Virago, looks at the resurgence of sexism in contemporary culture. 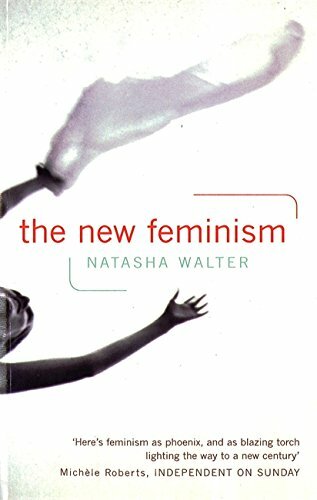 Natasha Walter says, "I once believed that we only had to put in place the conditions for equality for the remnants of old-fashioned sexism in our culture to wither away. I am ready to admit that I was wrong." 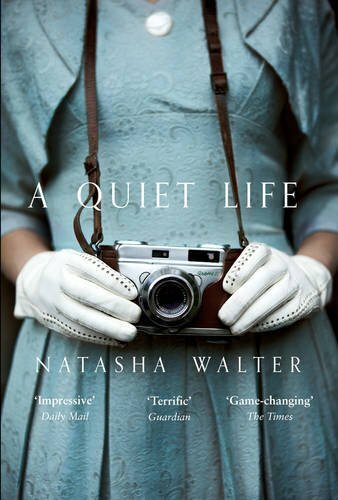 Natasha Walter lives in London with her partner and their two children.